Clinique Turnaround Revitalizing Instant Facial, 2.5 oz. 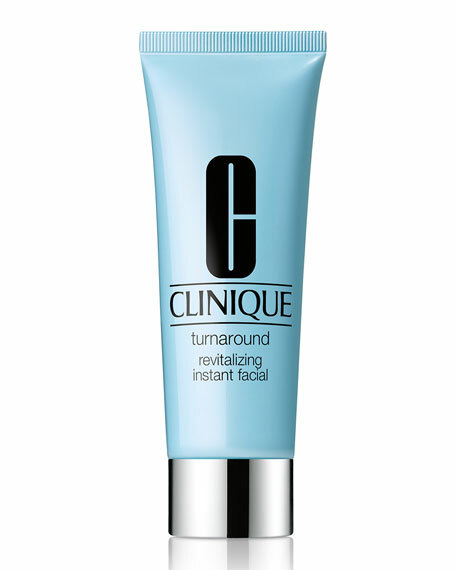 CliniqueTurnaround Revitalizing Instant Facial, 2.5 oz. High-performance facial delivers radiance and smoothness in a gentle way. Revs up cell turnover to reveal skin that's fresher, more vibrantinstantly. Oil-free. For all Skin Types. For in-store inquiries, use sku #254842.